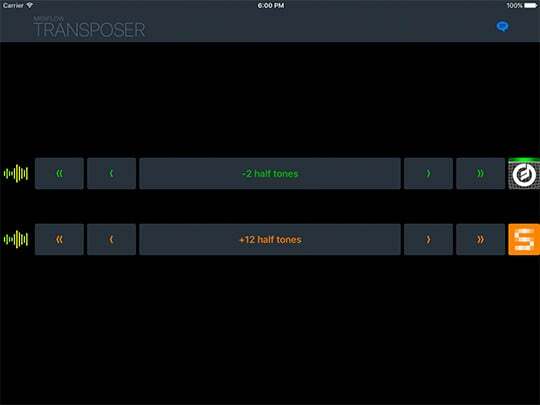 This simple tool allows you to transpose notes. You can shift by octaves and half-tones. 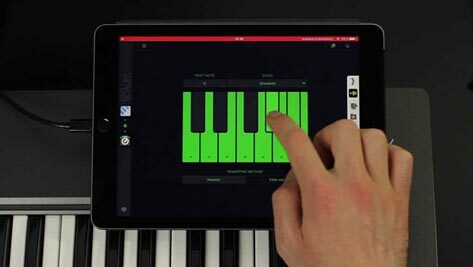 This is useful if you want play an external keyboard in a different tone. You can also use it to create harmonies, i.e. create a second voice in an interval. 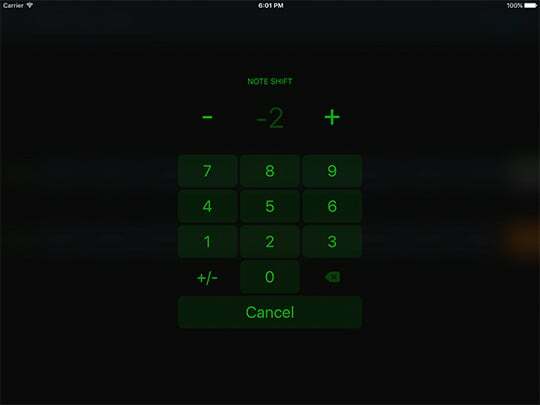 Since this app is so essential, you can get it for free. In this video, Midiflow Transposer is used to shift the notes from a sequencer track.